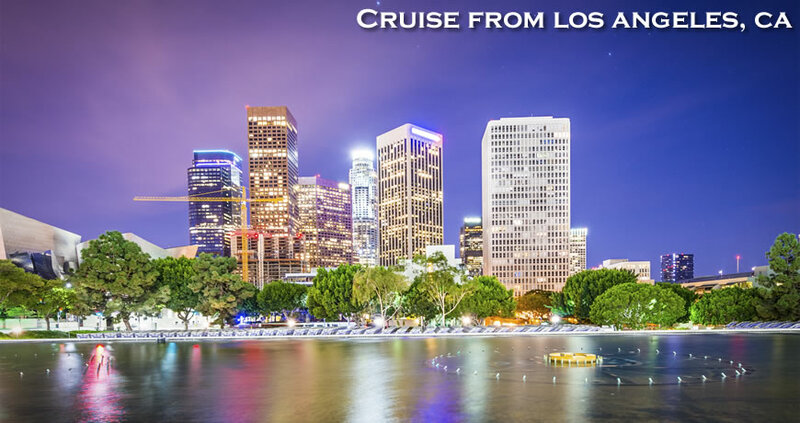 When it comes to the Los Angeles cruise port, there is no shortage of cruise options. 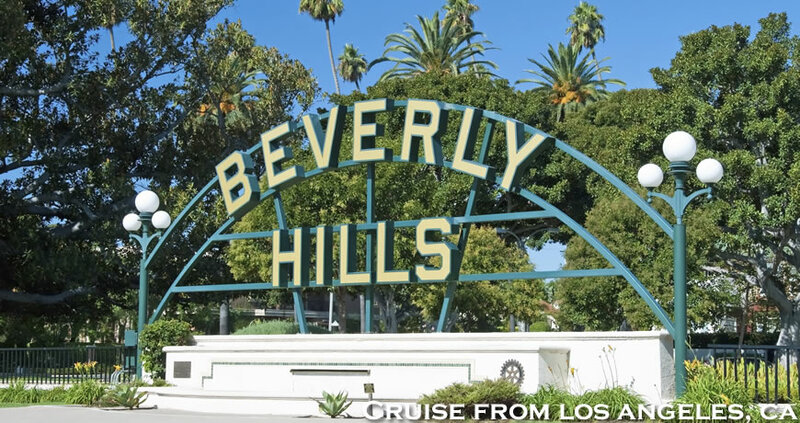 Residents of LA can cruise on some of today's most popular cruise lines such as Cunard, Crystal Cruises, Norwegian Cruise Line, Oceania Cruises, Princess Cruises, Royal Caribbean, Silversea and many others. 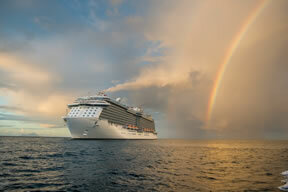 Cruise destinations include the Caribbean, Hawaii, Mexico, Panama Canal and even South America. San Pedro is the home of the Port of Los Angeles World Cruise Center, the busiest passenger port of call on the United States West Coast. 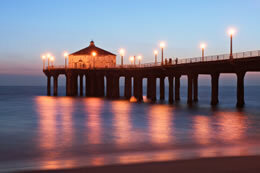 The two closest airports to the pier are Los Angeles International Airport (LAX) and Long Beach Airport (LGB). The port is approximately 20.1 miles south of the Los Angeles International Airport. Travel time from the airport to the pier is approximately 35-45 minutes. Shuttle service (approx $18 for a shared ride) and taxis (approx $80) are readily available. If you are flying into Long Beach Airport the port is 19.1 miles from the pier. Travel time is approximately 20 -30 minutes from here to the pier. Shuttle service (approx $17 for a shared ride) and taxis (approx $50) are readily available. If you are driving to the pier, parking is available for $12 per day and may be paid by cash, major credit card or traveler’s checks. All parking rates are based on per space only. If you occupy more than one space, you will be charged for all occupied spaces. A courtesy shuttle bus is provided to and from the parking lot to the cruise terminal on scheduled ship days. Please note that the shuttle buses are not wheelchair accessible. 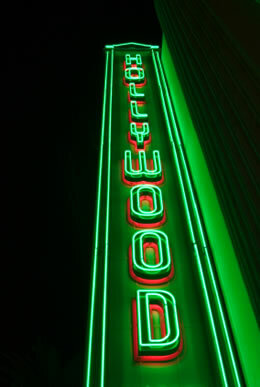 Hop-on, Hop-off Double Decker City Tour: This is a great way to discover everything Los Angeles has to offer. 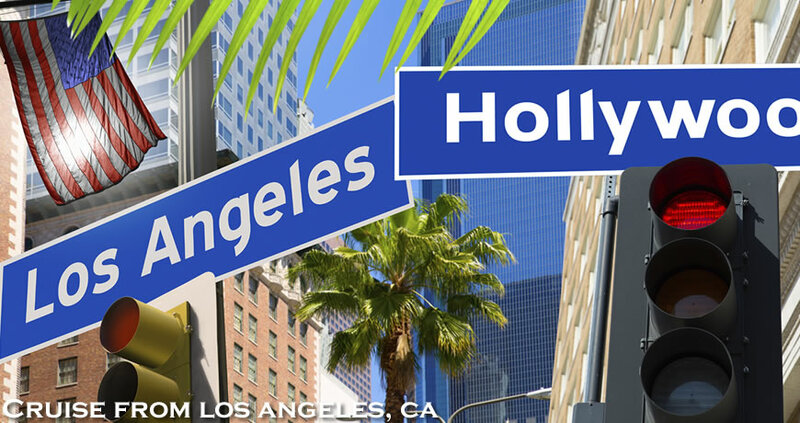 Enjoy the open-air view from the top of the tour bus as the guide points out landmarks from Downtown L.A. to the beaches of Santa Monica, with Hollywood and Beverly Hills in between. Hop-On or Hop-Off at any or all of 50 stops to explore places like the Walk of Fame, Melrose Avenue, Rodeo Drive or Chinatown. 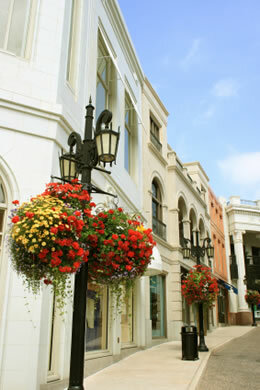 Universal Studios Hollywood: This theme park has thrilling rides and live shows and is also a real working movie studio. Go behind the scenes on the legendary Studio Tour to explore where Hollywood movies are made and experience the largest movie set street in Hollywood history. In the evening head to Universal Studios City Walk for great dining, shopping, and shows. Venice Beach: Funky, eclectic Venice Beach is unlike any place on Earth! It has been compared to a virtual carnival running year round with free admission! The area includes a beach, a promenade that runs parallel to the beach, the infamous Muscle Beach, handball courts, paddle tennis courts, Skate Dancing plaza, and numerous beach volleyball courts. Sidewalk vendors line the boardwalk selling their wares and street performers entertain the passing crowds by performing their unusual talents. Disneyland: Drop by California’s version of the “Happiest Place on Earth” and say hello to Mickey and friends. Celebrate the worlds of yesterday, fantasy and tomorrow with timeless attractions, exciting entertainment and magical moments that last a lifetime! Right next-door is Disney’s California Adventure, a theme park that is a tribute to different regions of the Golden State. TV Tapings: This is a great way to see Hollywood at work, to find out how your favorite sitcom or talk show is made, and to catch a glimpse of your favorite TV personalities. Request tickets online as early as possible. Tickets are sometimes given away to the public outside popular tourist sites like Grauman’s Chinese Theatre in Hollywood and Universal Studios in the Valley. The L.A.’s visitor information centers in Downtown and Hollywood often have tickets as well. For more information on cruises from Los Angeles, contact the cruise vacation experts at Direct Line Cruises at 1-800-352-8088. Port of Los Angeles – San Pedro, World Cruise Terminal. Parking at Pier: Price is $12 per day and is subject to change. •Take the 110 Freeway South towards San Pedro. •Exit at Harbor Boulevard (same exit as the Vincent Thomas Bridge). •Follow the directions to parking and passenger drop-off.